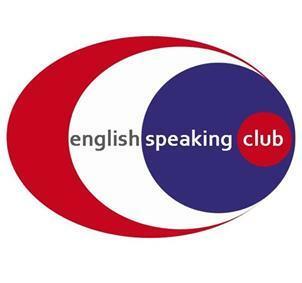 Since September on I would like to practice and improve my English meeting someone or a group who is/are looking for the same. I would love to do it twice a week at least. Please, let me know if it already exists something like that or if you are interested in starting a group. See ya. Susana..
Hi, everyone! I'm a teacher of English and I am looking forward improving my English. I am going to the official exam to get my Advanced English Certificate on October and I need to improve my spoken English. And I think this will be a good way to meet new people to have a good time practicing English.